Titus Lighting's ENERGY STAR rated fixtures are not only decorative, but help preserve energy resources while saving you money. The Skye Collection of track lighting features 3 finishes. This 2 light oil rubbed bronze track pan is a great piece for highlighting a workspace or drawing attention to appealing objects. It comes with frosted glass, just the perfect combination! A stunning addition to transitional decor, the Fountaine Collection features porcelain white glass shades on a polished oval metal canopy. This classic family of wall sconces can be presented for upward or downward illumination. Traditional Companion Smart Security Light - Oil Rubbed Bronze The MAXIMUS Companion light looks exactly the same as the Maximus Smart Security Light in Traditional look and has Bluetooth capability for easy pairing with the Maximus Smart Security Light. It syncs automatically with the light settings that were set for the Maximus security light. The light is easy to install in approximately 15 minutes when replacing an existing light fixture. No extra wiring is required. - The fixture comes with A19 450 lumen bulb in it and 3-color status LED with selectable display/hide modes. 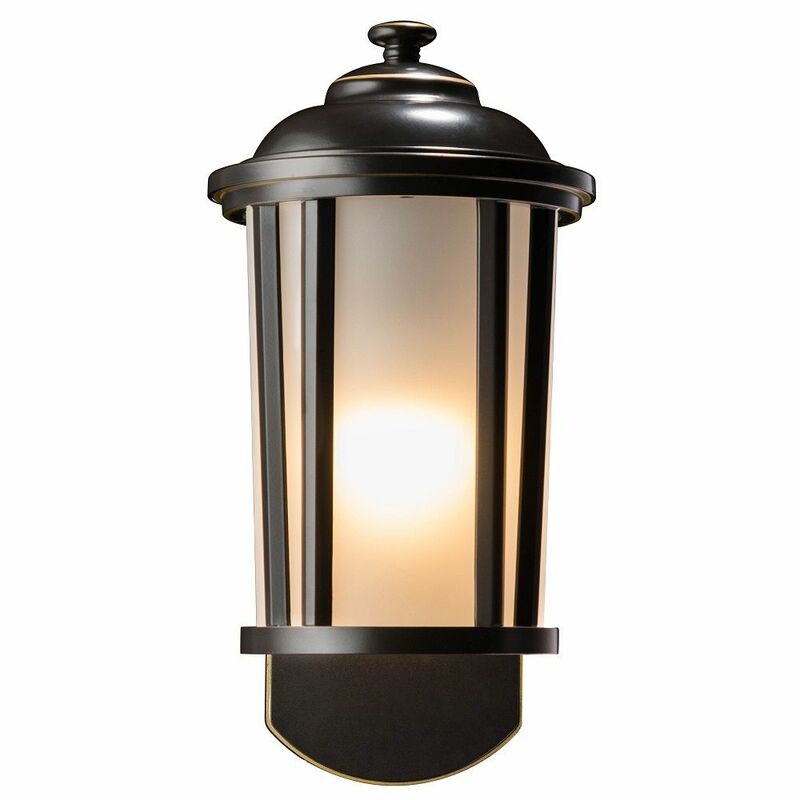 Traditional Companion Smart Security Light - Oil Rubbed Bronze is rated 4.8 out of 5 by 4. Rated 5 out of 5 by Davis from Easy to install....software is an issue. Very unstable. ... Easy to install....software is an issue. Very unstable. Rated 4 out of 5 by rhinorider from I ordered 3 of these, and one of the Smart Security Lights. One of the 3 companions was defectiv... I ordered 3 of these, and one of the Smart Security Lights. One of the 3 companions was defective. Kuna did replace it, and the replacement has been great. Rated 5 out of 5 by HomeDepotCustomer from The only thing I have not been able to is... The only thing I have not been able to is turn off the chimes. Rated 5 out of 5 by AppMyHome from Light is a companion to the version with a camera.... Light is a companion to the version with a camera. The install was easy, no different than a normal light of this type. The difference is that you enable the bluetooth communications to the camera version of this light, this was easy in the app. Now this light turns on/off per camera light.